Hailing from North Wales and Yorkshire, The Trials of Cato returned to the UK from Beirut, Lebanon in the winter of 2016. Since then their feet have barely touched the ground as their eclectic brand of folk music – encompassing 18th century ballads all the way up to self-penned stomping dance tunes – has seen them booked out at folk clubs and festivals across the country, with 2018 looking ever busier. 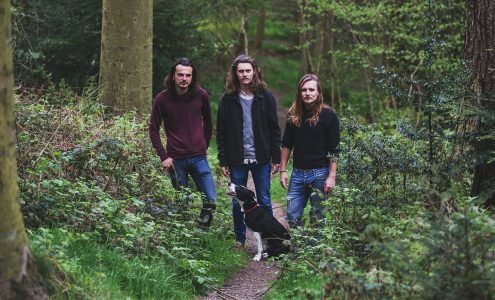 Their eponymous debut EP has been well received, and was described as ‘one hell of a calling card’ in FATEA Magazine last year. Having caught the attention of industry heavyweights like Mark Radcliffe and Mike Harding, The Trials of Cato are now hard at work developing their debut album (due for release 2018) alongside their busy gigging schedule.